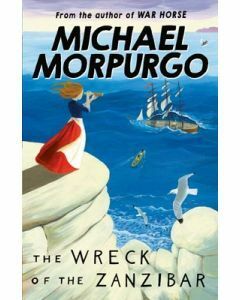 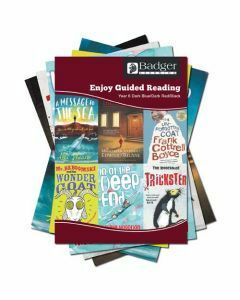 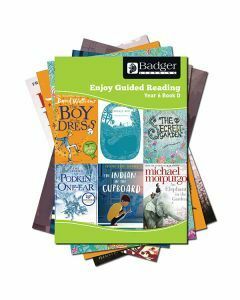 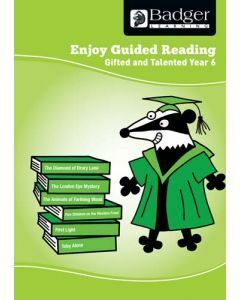 The Enjoy Guided Reading Year 6 range offers a mix of classic and modern literature books, including works which are told in a variety of narrative styles. 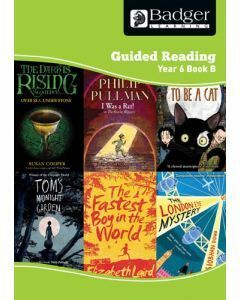 In Year 6, Guided Reading should include the opportunity to read books from a variety of genres, with suitably challenging literary constructs and text that contains the necessity for inference and for extracting evidence to support a hypothesis. 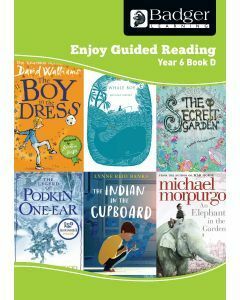 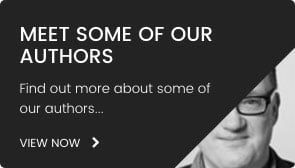 Significant authors include John Boyne, Frank Cottrell-Boyce, Elizabeth Laird and Philip Pullman to name but a few. 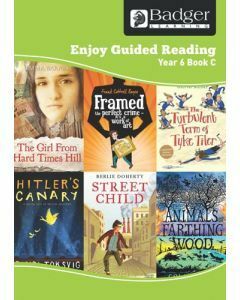 Year 6 teacher books offer useful guidance (Accessible, Expected, Confident and Super-Confident) to support teachers in grouping their readers. 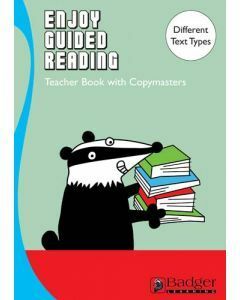 This pack provides three levels for average and confident readers in this year. 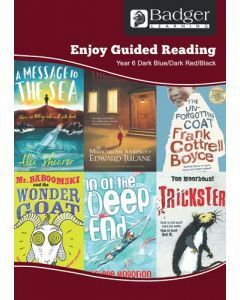 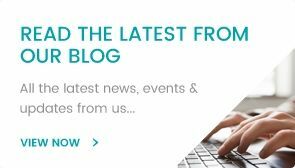 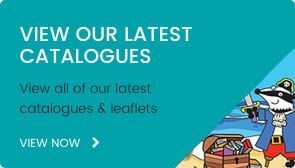 The books selected are some of our favourite books published as recently as this year – Mr Baboomski, The Miraculous Journey of Edward Tulane and A Message to the Sea particularly. 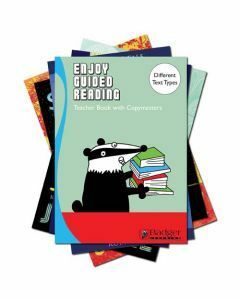 For confident and super-confident readers, this pack provides challenging reads and age-appropriate books. 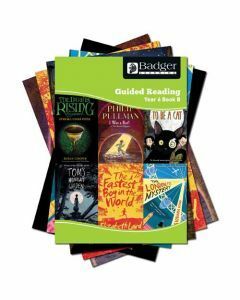 Super-confident readers are deemed to be reading books that are at least one year beyond the expected level for their age. 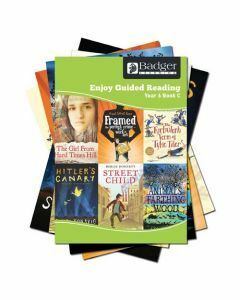 However, these books are not beyond their understanding or maturity.